Do you find yourself bored with Minimalism? 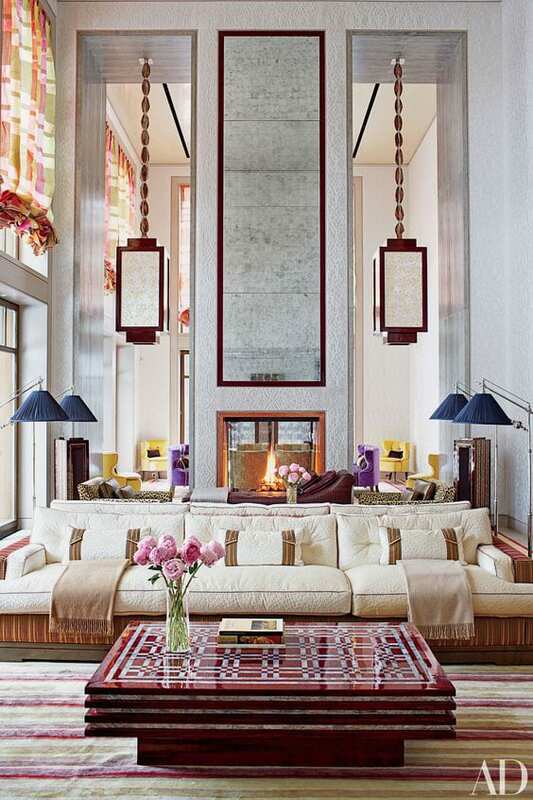 Do starkly decorated spaces, clean lines and a lack of color leave you less than impressed? Well guess what? You are in for a real treat this year! 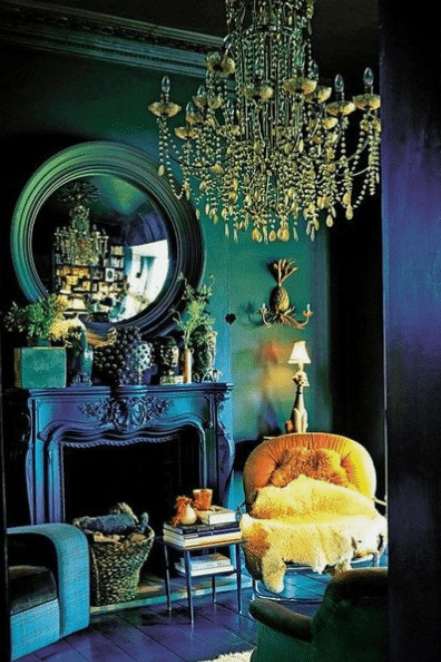 2019 is all about Maximalism, that over the top, fun, eclectic, feast your eyes and delight your senses style of decorating. Need helping rocking this trend? 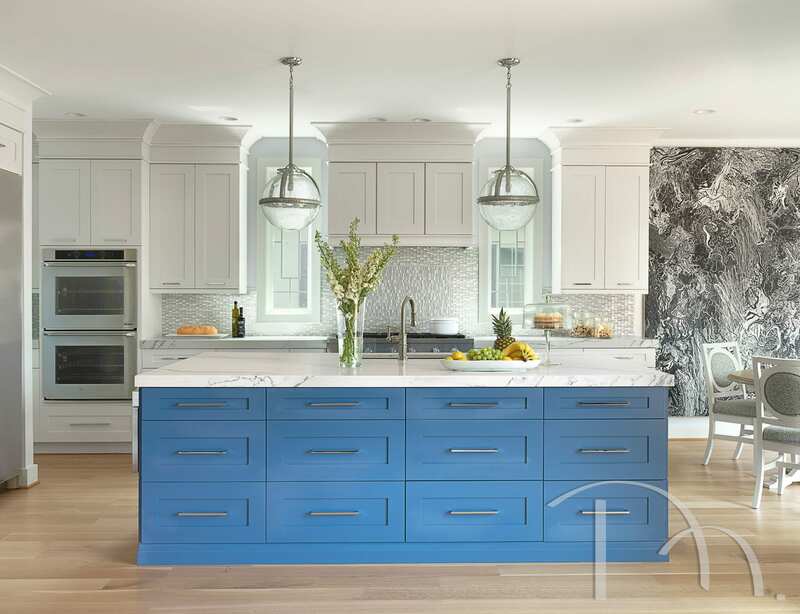 Here are 8 ways to make “more is more” your design mantra for the new year. 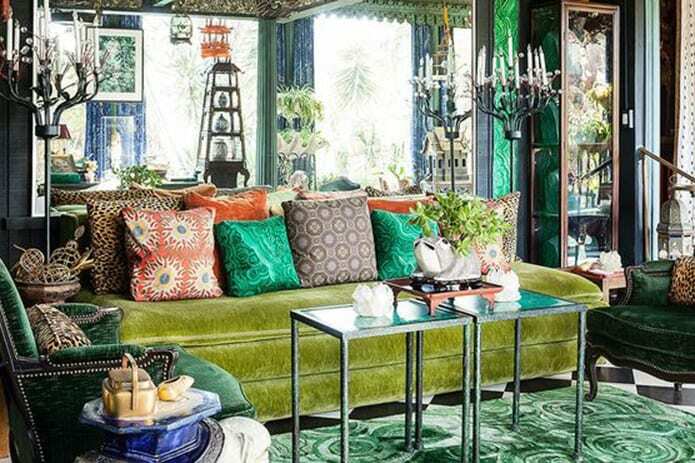 So sit back and enjoy this look at what your living room could morph into if you decide to embrace magnificent Maximalism. 1. 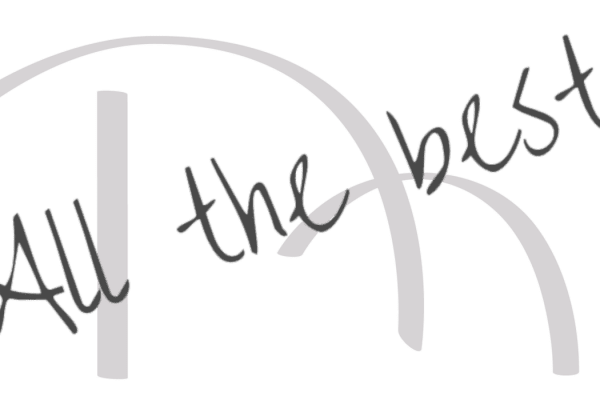 Use color…lots of it! White walls? No thank you. Neutral fabrics? No way. 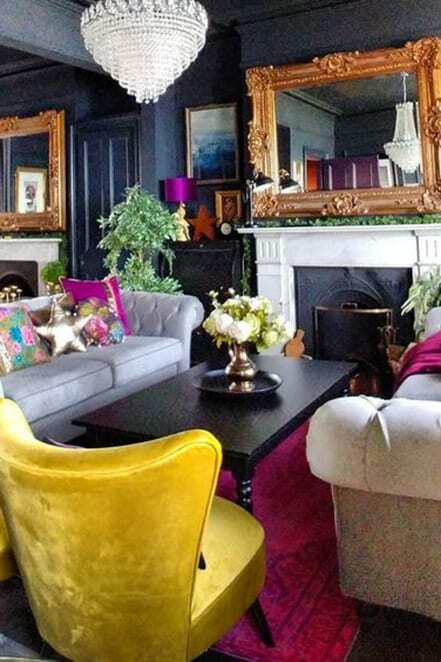 Maximalist rooms are riots of beautiful, bold, vibrant, happy hues. 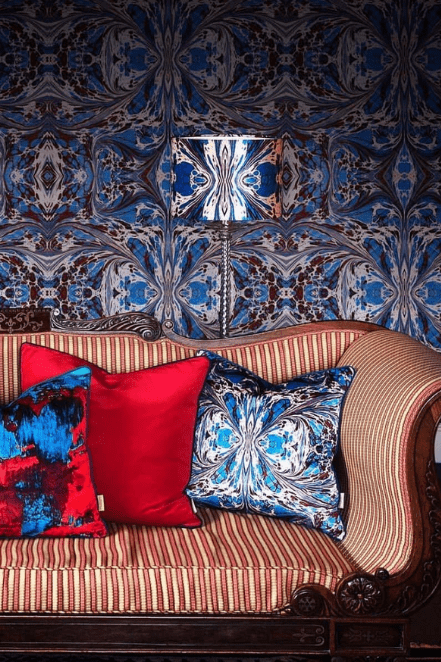 If Minimalism is about restraint, Maximalism is about excess, so pile on the pillows until your sofa groans and fill your shelves with all the accessories that make you smile. Like to collect things? 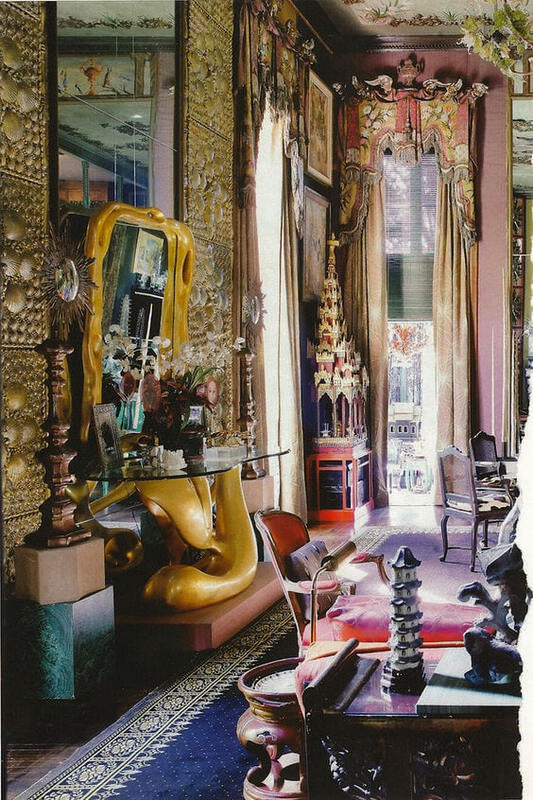 Maximalist décor is all about displaying what you love: magazines, books, photos, boxes, knick knacks, anything! Because really, why would you ever think less is more? 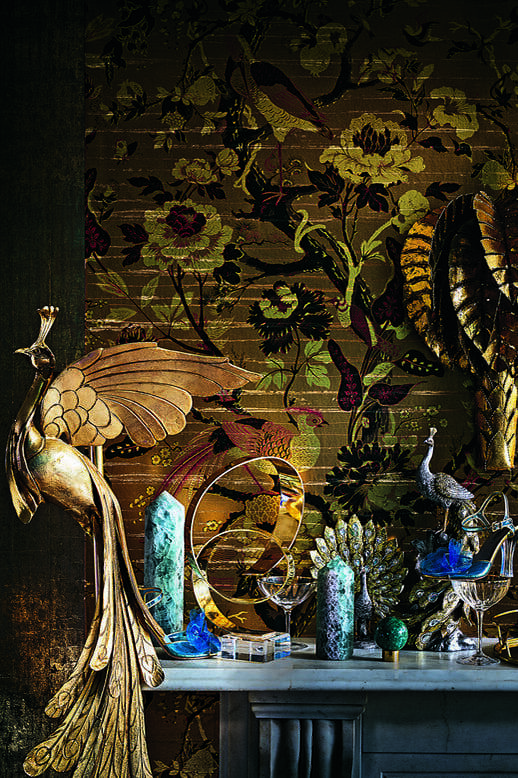 Maximalism means surrounding yourself with all the things you love and then adding more. It’s not about editing, so if you love something, and it brings you joy, then by all means show it off. 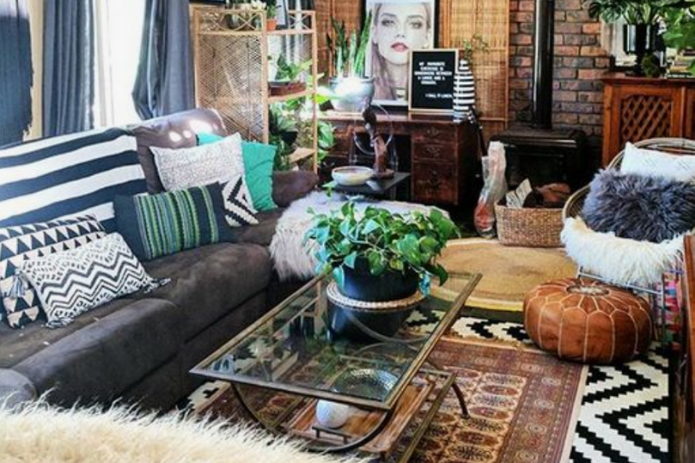 Finding a few common colors or patterns can help to rein the room in if you’re thinking everything looks a little too random. 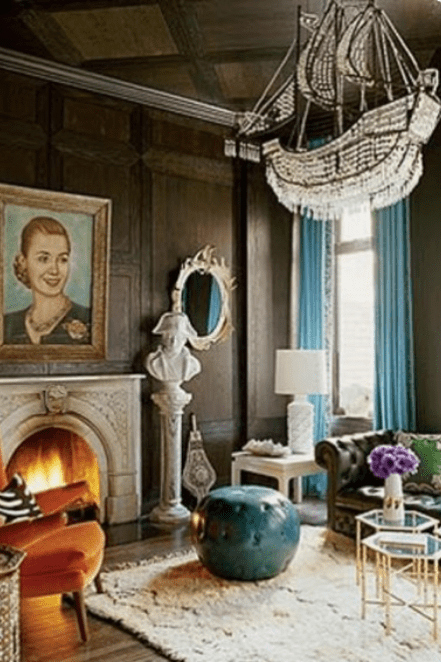 The decorating blog Freshome had a nice take on finding the right balance: “There is a fine line between your décor being an ‘everything bagel’ and a platter of colorful pastries.” Just sayin’. 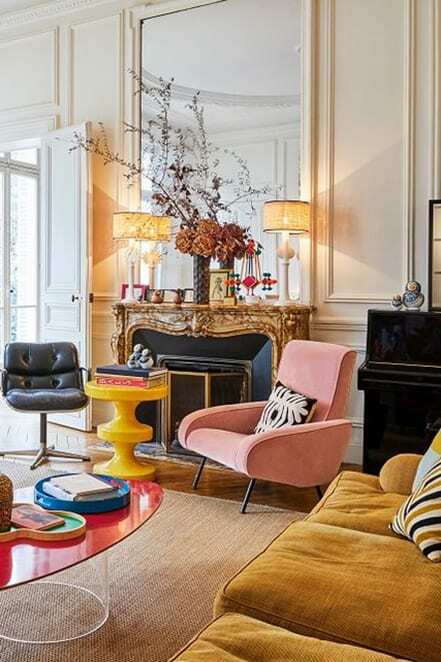 Maximalist spaces often showcase stunning “wow” pieces, conversation-starter pieces that everybody talks about. 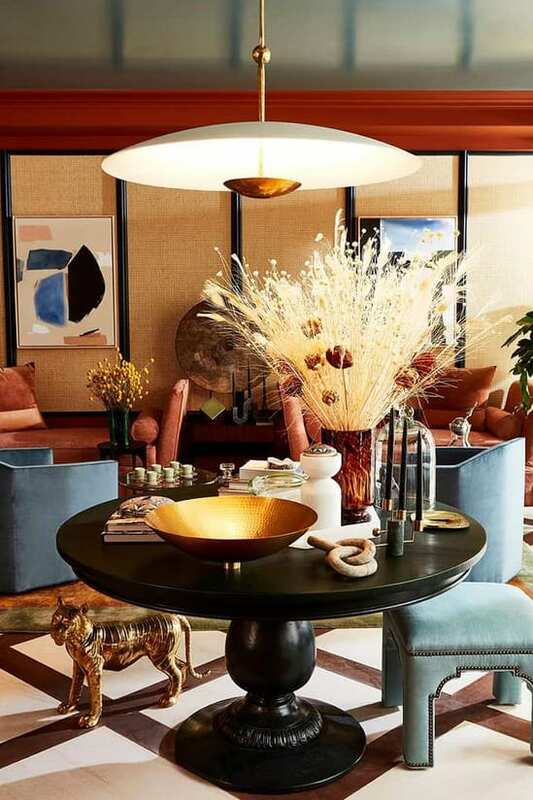 Statement lighting, such as an over the top amazing chandelier, drop dead gorgeous lamps or stunning sconces can elevate functional into fabulous. 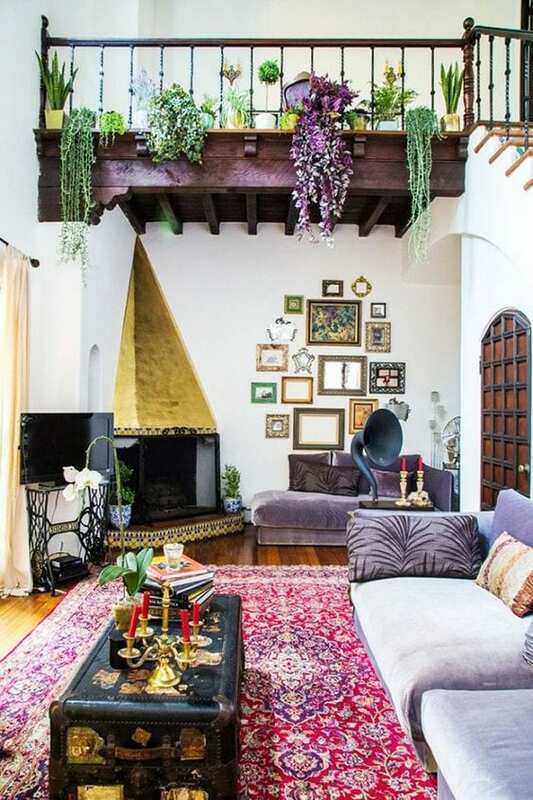 The goal here is to just fill your wall with art you love. It’s not about matching all the frames, hanging all the same size art or finding subjects that “go” together. 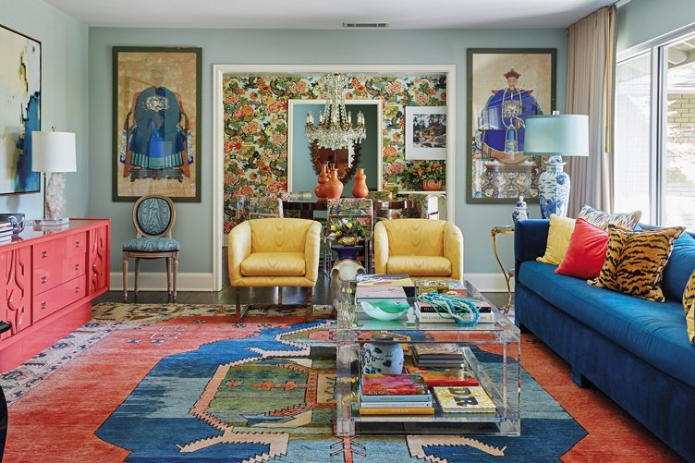 Maximalism is not about matching. It’s about mixing it up and taking it over the top. Why settle for one kind of chair, when you can have two, or three, or four? 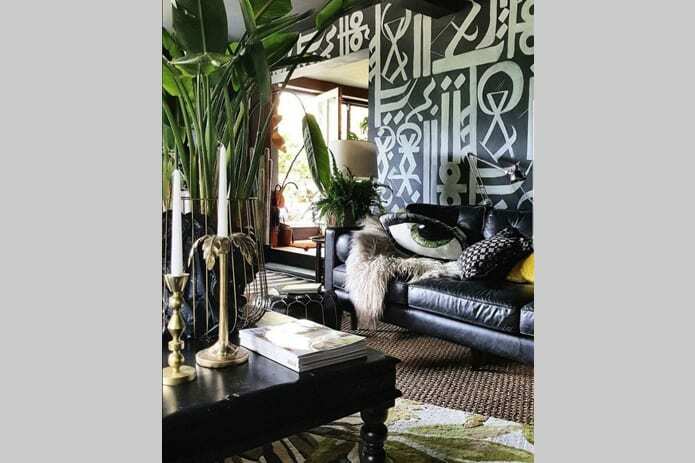 A Maximalist room is filled with an exciting assortment of many design styles that play nicely together, creating a mashup of marvelous. 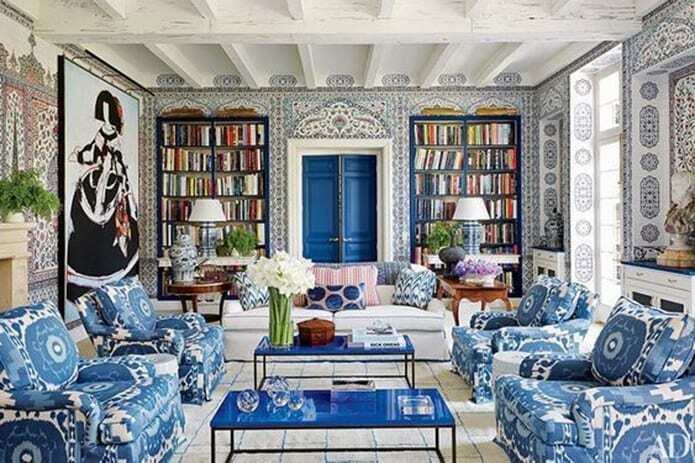 Maximalist rooms are cheerful rooms with lots of pattern on walls and in fabrics. 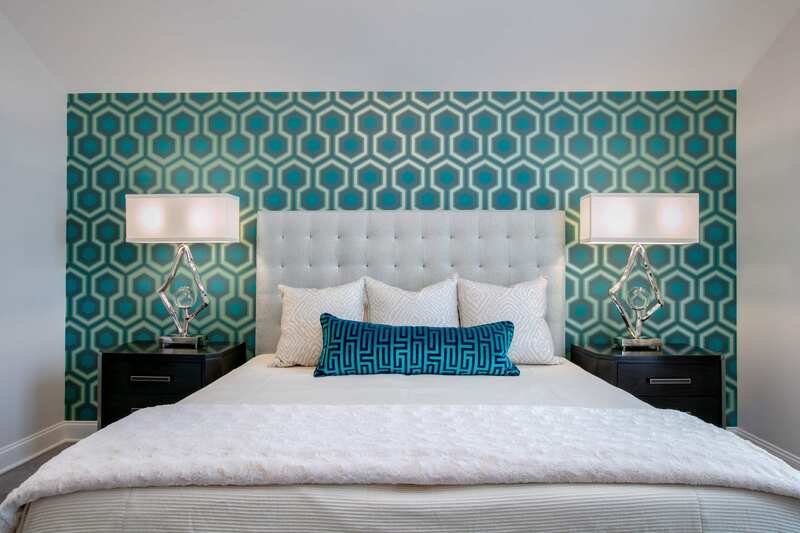 Florals, damasks, stripes, polka dots, checks, chevron, whatever patterns you love create a happy, visual exuberance when mixed together in different scales and in complementary or contrasting colors. 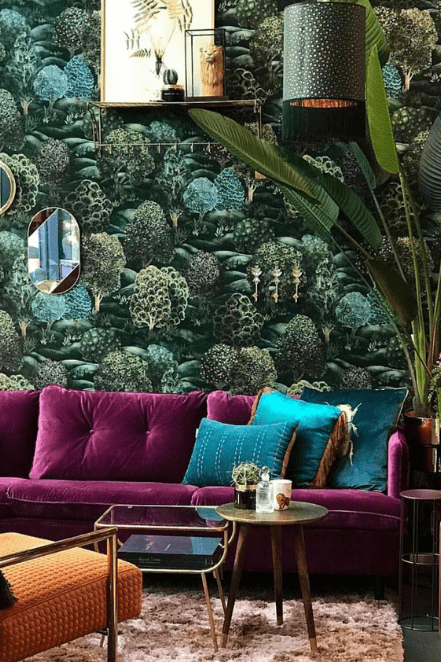 Rooms that embrace a ‘more is more’ vibe are big on textures and layers, which can make a space super cozy and add a healthy dose of hygge, but in a glamorous, all-in way. 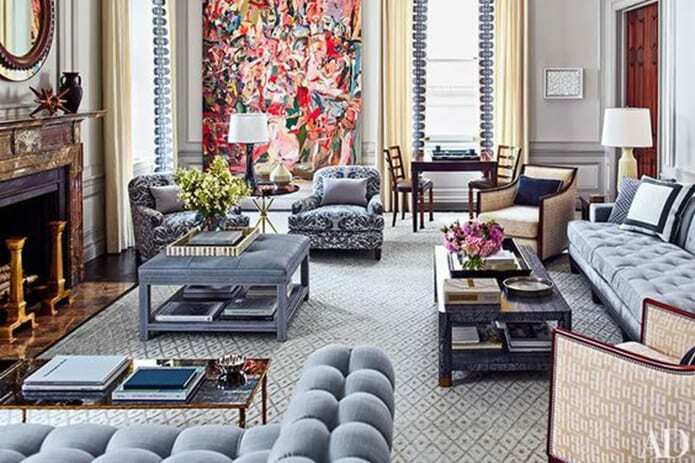 Layering rugs is an easy way to add a sumptuous feel to a Maximalist space. So what do you think? Is a little too much just enough for you? 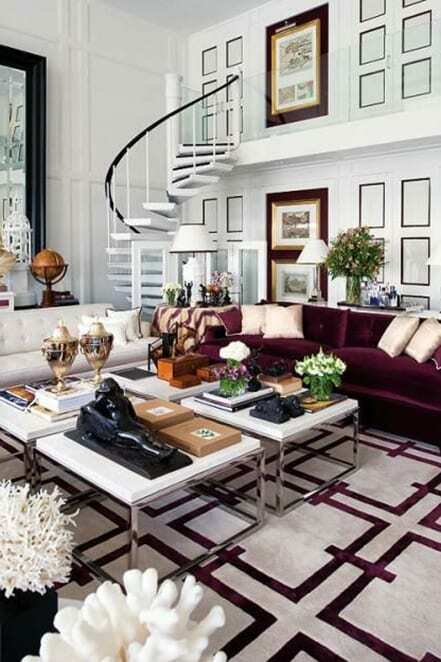 Do these over the top living rooms make your heart skip a beat? 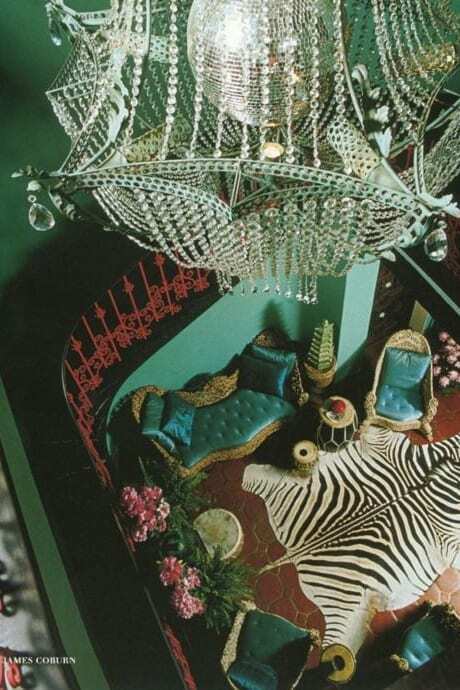 If so, you might want to consider a maximalist approach when decorating your home. Need some help? We’re ready! Give us a call at 314.395.1114 or CLICK HERE to contact us.